Color: Red , Blue, Black, White etc. Interested in Export Buyers also. Our in-depth knowledge and industrial expertise enable us to manufacture and supply a distinguished range of Cricket Arm Guard. 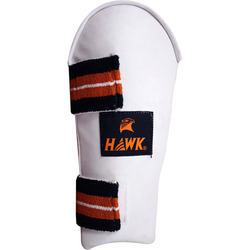 - Widely used in cricket matches to protect arm. With our in-depth knowledge of this domain, we are actively engaged in providing an excellent quality range of Cricket Elbow Guard. 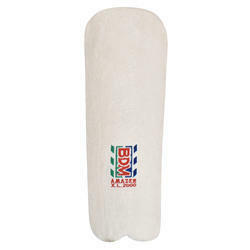 Keeping in mind ever-evolving requirements of our respected clients, we are offering a premium quality array of Cricket Arm Guard.